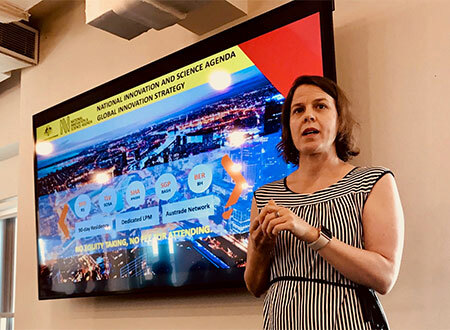 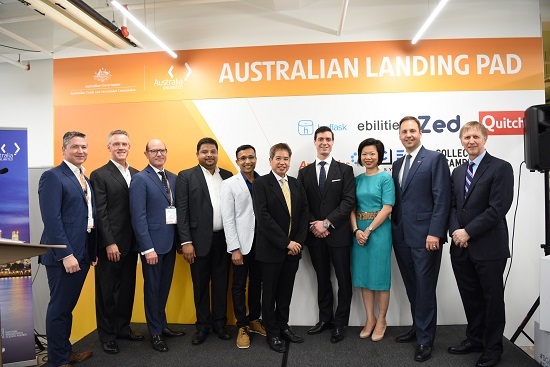 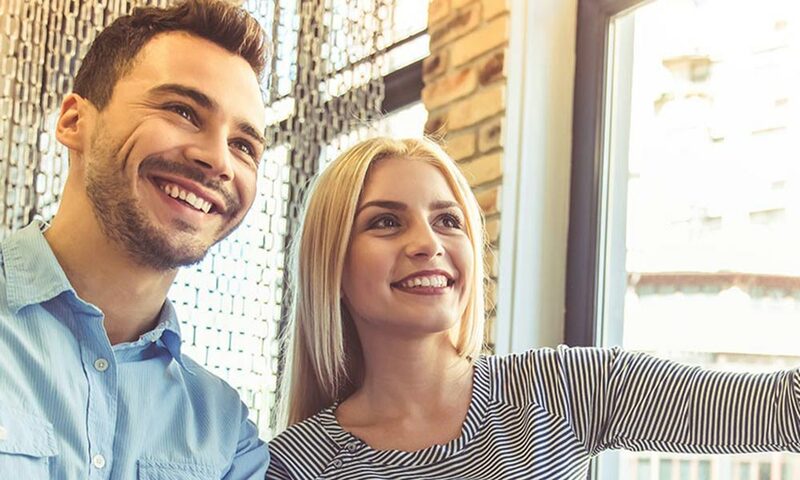 Austrade’s San Francisco Landing Pad announces eight new participants, bringing the total number of tech startups that have entered the program to 68. 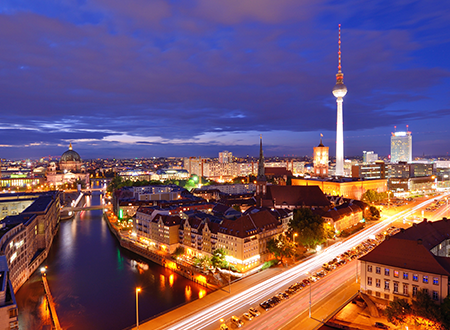 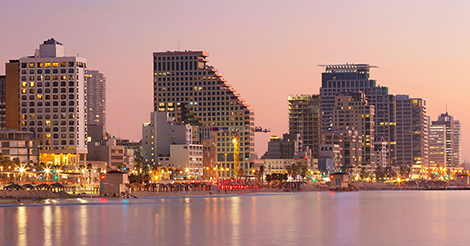 Want to make your startup’s move to Berlin as easy as possible? 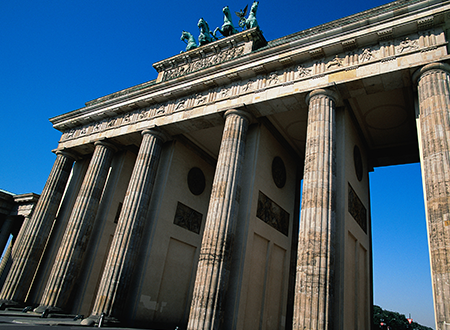 Here are our top tips for a smooth landing in Berlin. 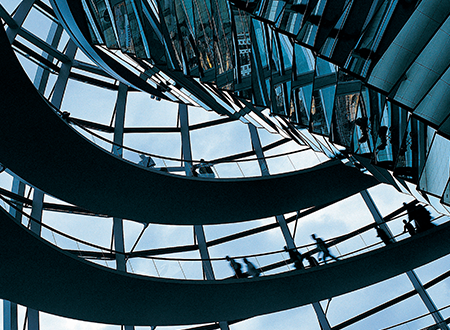 If you’re an Australian startup looking to go global, here are five reasons to land your business in Berlin. 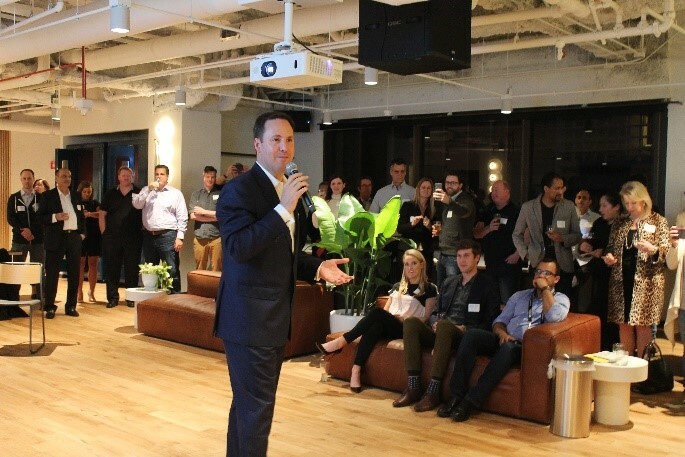 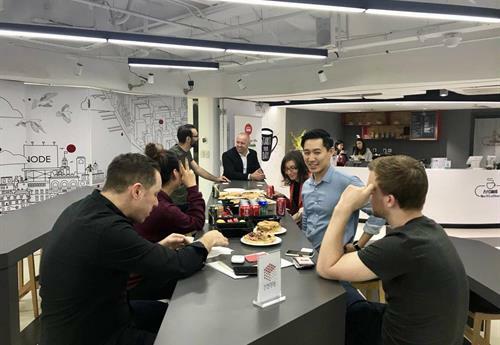 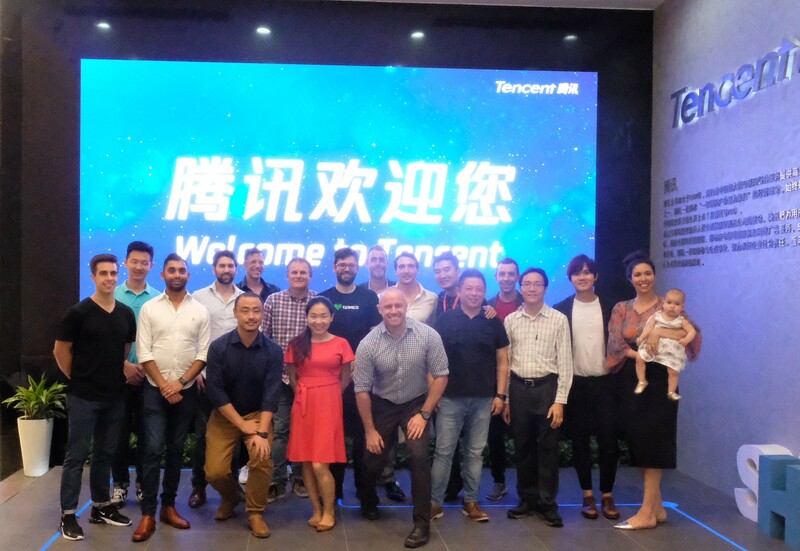 The Landing Pad team in Shanghai recently delivered its first bootcamp curated for Australian video game developers. .
Trade, Tourism and Investment Minister Steven Ciobo welcomed members of the newest San Francisco Landing Pad cohort to their new home at WeWork in the heart of the city’s Financial District. 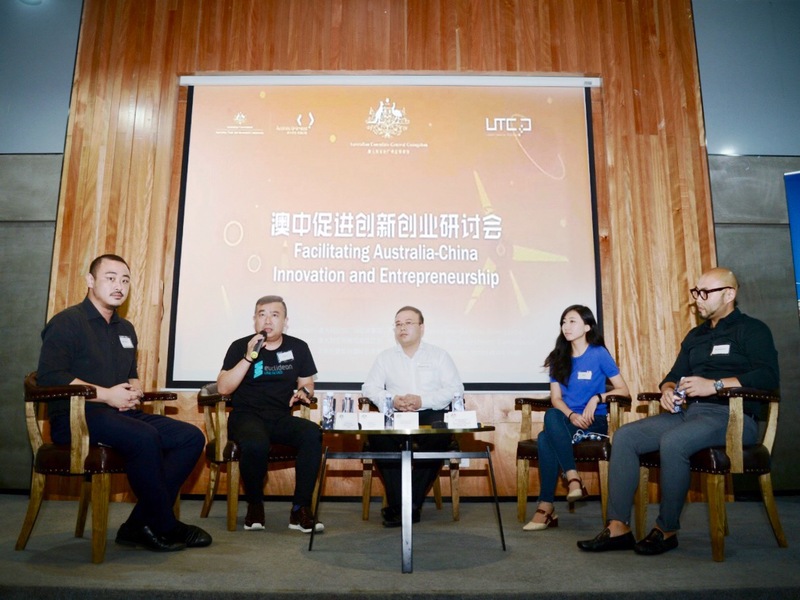 In October the Shanghai Landing Pad hosted the Aussie Founders Network, who were in China for the finals of the 2017 Create@Alibaba Cloud Startup Contest.